Pluryal Booster features cross-linked hyaluronic acid of non-animal origin and is used to help erase fine lines, hydrate the skin, and restore elasticity. This harnessing of hyaluronic acid works to fill the spaces between skin cells, cushioning, hydrating, and volumizing from within. Moreover, this dermal filler contains glycerol, a strong antioxidant that works to energize the skin. 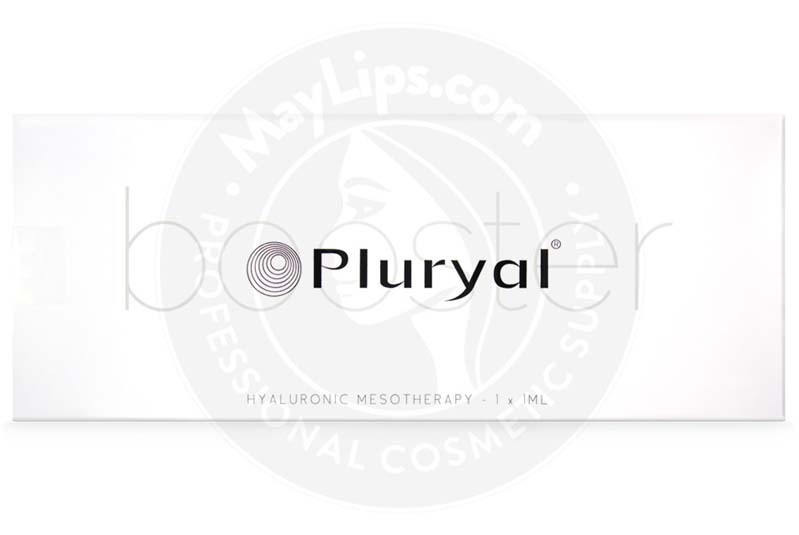 Treatments with Pluryal Booster are very quick, lasting only 20 minutes. Plus, they require no recovery time, meaning that patients can get back to their daily schedules without disruption. What’s more, these injections usually provide instantly visible results, seamlessly integrating with the skin to fill and lift the desired areas. 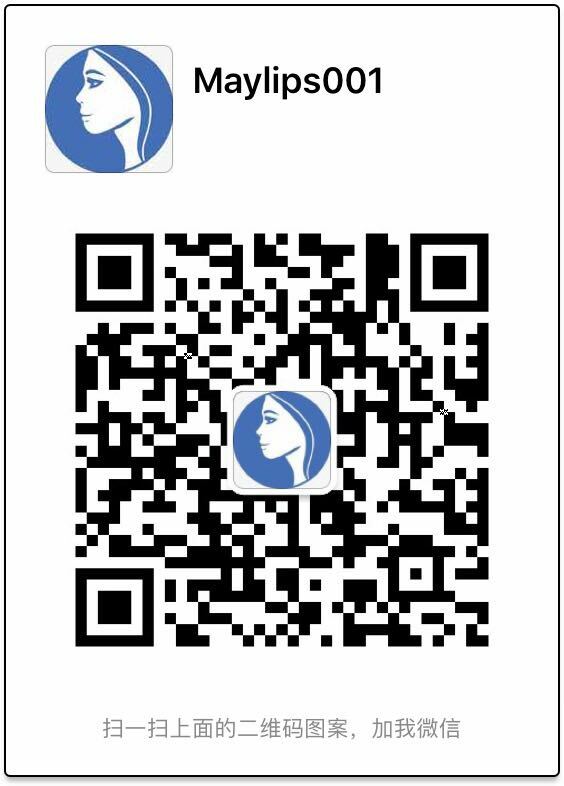 The product is manufactured by Croma-Pharma.The company specializes in developing innovative anti-aging treatments and solutions. 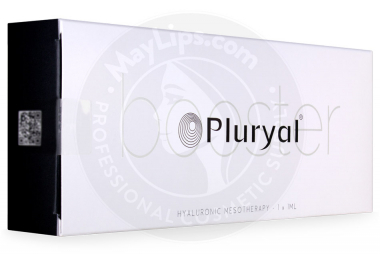 Each box of Pluryal Booster contains two 1mL syringes. It should be stored between 2°C and 25°C, and protected from both light and freezing temperatures. Pluryal Booster works to repair the skin by restoring its natural radiance and plumpness. It produces extremely natural-looking results, which are attributed to its viscoelastic properties. This dermal filler helps to reverse damage caused by exposure to the sun, tobacco, pollution and other external factors, leaving the patient with truly radiant, younger-looking skin. It also repairs dehydrated skin, as its glycerol content is known for its powerful moisturizing effects. It may be used in conjunction with other Pluryal products to homogenize the rejuvenating effect each patient desires. Made from hyaluronic acid, a compound produced naturally in the body, Pluryal Booster’s unique formula instantly binds to water molecules in the dermis. This fills out the skin’s fine creases, lines, and wrinkles instantly, creating a naturally revitalized look. Pluryal Booster features a unique P.R.E.M.I.U.M. Design Concept, which ensures safe, reliable, and durable results for physicians and patients alike. This formulation features non-animal, purified hyaluronic acid, allowing for maximum tolerance in the body. What’s more, it is made with BDDE, which facilitates safe and efficient cross-linking of hyaluronic acid, as well as high elasticity. Furthermore, its uniform structure guarantees natural results, reducing the need for over-correction and preventing irritation, while its high viscoelasticity ensures strong resistance to degradation. This face filler also provides enhanced comfort for practitioners and patients alike with its specially-designed needles. Its short glass syringe, ergonomic grip, and homogeneous injection strength ensure ease on the practitioner’s end, while the gel’s elasticity allows for a less painful, more smooth injection process for the patient. To ensure patient safety and reduce the potential occurrence of complications, Pluryal Booster should only be administered by authorized medical practitioners. Anyone using this dermal filler must also have an appropriate knowledge about the anatomy of the injection site, as well as training on proper injection techniques. Prior to injecting Pluryal Booster, ensure that the intended area of injection has been thoroughly cleansed and disinfected. Then, depress the syringe’s plunger rod carefully until a small droplet of gel emerges from the tip of the needle. Inject the product slowly and gently into the desired site. Injection techniques may vary according to the treatment area, the professional’s personal preferences, and the quantity of solution being administered. During the treatment session, all defects should be fully adjusted. However, overcorrection should be avoided. Post-injection, gently massage the treated area to ensure the even distribution of product. If any blanching of the skin is observed, the whitened area should be massaged gently until it returns to its normal colouration. It is important to note that Pluryal Booster should not be injected into inflamed, infected, or diseased skin, or into areas that have been previously treated with filler. What’s more, it should never be injected intravascularly, as this may lead to embolization, ischemia, or infarction. For one week after treatment, the patient should avoid exposure to extreme temperatures and sun exposure: hyaluronic acid-based fillers may degrade under ultraviolet radiation. What’s more, he or she should not exercise strenuously for 24 hours after treatment, as this may result in excess bruising. If pain, swelling, or bruising are present, the patient may apply ice to the affected area and you can recommend an appropriate pain relieving medication. Once the appointment is complete, it is crucial to discard any remaining filler and properly dispose of used needles. Initially, this facial filler is injected over the course of three treatments, each done at an interval of three weeks. Then, the desired look is maintained over 2 to 3 annual sessions. With this, Pluryal Booster has been found to last for 3 to 4 months after the initial injection process. Pluryal Booster has been comprehensively tested to ensure patient safety. However, certain individuals should avoid the use of this product, including those who are pregnant, breastfeeding, or under the age of 18. Furthermore, those with allergies to hyaluronic acid or lactic acid, a history of autoimmune disease, epilepsy, and porphyria should not use dermal fillers. It should be noted that patients who present an active skin pathology, inflammation, or lesion are not suitable for this treatment. What’s more, those who have recently undergone skin surface treatments, including laser treatment and dermabrasion, should not use fillers. The use of Pluryal Booster may result in minor injection-related reactions, including swelling and discomfort. However, these side effects generally resolve themselves within one week post-injection. Like other members of the Pluryal family, Pluryal Booster is made from hyaluronic acid, which is naturally produced in the body. Hyaluronic acid has an innate ability to bind and retain water molecules, making it a necessary component in the maintenance of hydrated, bright, and healthy skin. As the skin ages, its hyaluronic acid content depletes drastically. This causes loss of elasticity, smoothness, and volume in the face, creating wrinkles, dry patches and creases. By injecting hyaluronic acid back into the skin, a more hydrated, youthful look may be achieved. Additionally, it contains glycerol, which is also known as glycerine. Known for its effective moisturizing abilities, this natural compound works to hydrate and smooth the skin from within. Ingredients: Sodium hyaluronate (18 mg/ml), glycerol (20 mg/ml), phosphate-citrate buffer pH 6.8-7.6 q.s. Size: 2 x 1ml pre-filled syringe. Also Included: For each syringe, the box contains two 30G 1/2" needles, two traceability labels, packaging insert.